Newer townhome w/high end upgrades. Kitchen offers 42" cherry cabinets, granite counters and SS appl. Master bed/bath has vaulted ceilings, cherry double vanity and walk-in closet w/ professional storage system. Additional features: English basement, balcony and laundry off kitchen, large lower level family rm. Walk 2 blocks on trail to Metra. 1862 Potomac Court Wheeling, Illinois 60090 is a townhome property, which sold for $228,000. 1862 Potomac Court has 3 bedroom(s) and 3 bath(s). 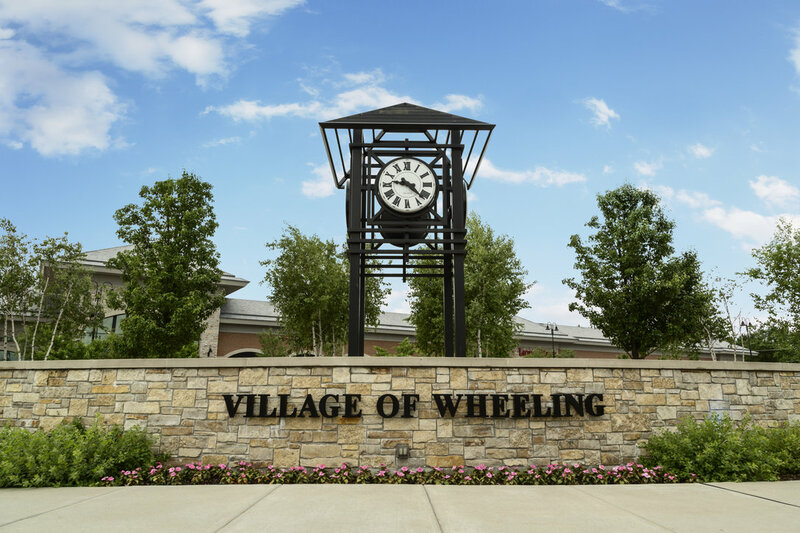 Want to learn more about 1862 Potomac Court Wheeling, Illinois 60090? Contact an @properties agent to request more info.